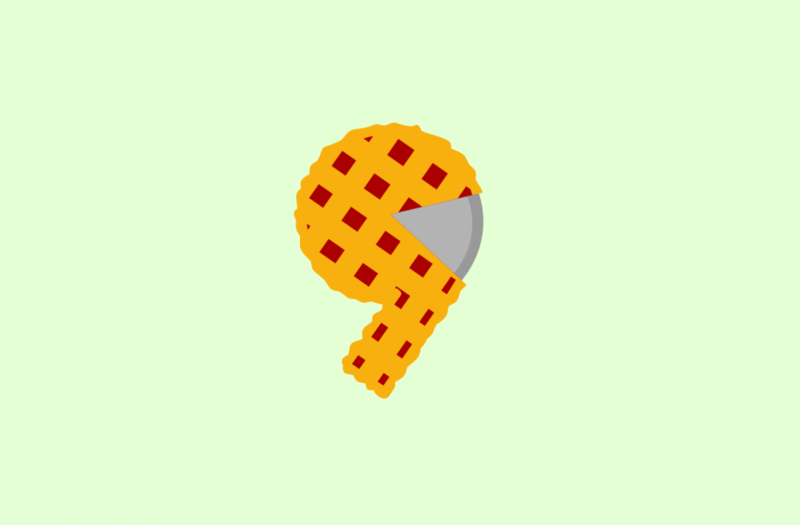 Chinese smartphone companies Motorola and Xiaomi have started rolling the Android 9.0 Pie update to their Android One devices. The Xiaomi MI A2 has started receiving the update in India and the Motorola One Power has also started receiving the update in India. The Motorola One Power was launched in India in September, while the Xiaomi Mi A2 was launched in July. Both the device come with Android One and has dual rear cameras. The One Power has a bigger 5000 battery and runs on the Snapdragon 636 Soc, whereas the Xiaomi Mi A2 runs on the stronger Snapdragon 660 SoC. Both have similar pricing for the Indian market and are becoming the first choice of the Indian youth currently. 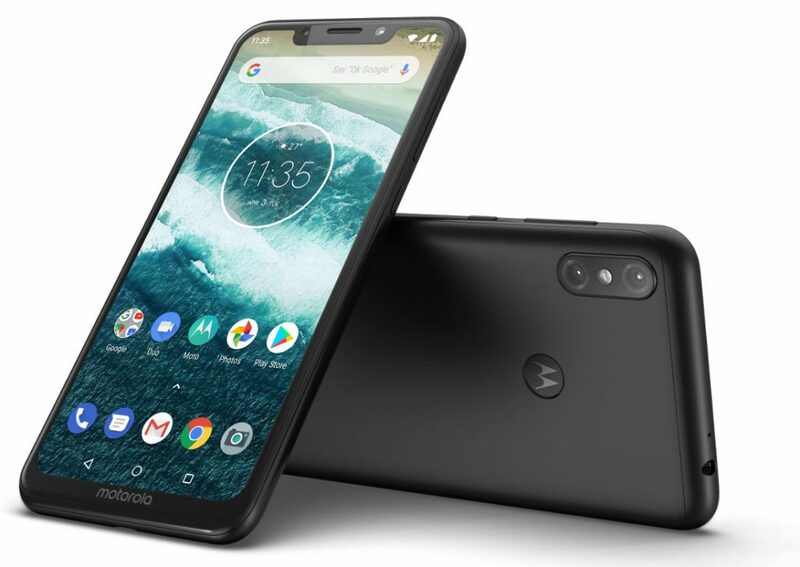 To recall, the Motorola One Power was announced with a 6.2-inch Full HD+ display with 19:9 aspect ratio with 2246 × 1080 pixels resolution and is powered by a 1.8GHz Octa-Core Snapdragon 636 14nm Mobile Platform with Adreno 509 GPU. It comes with 3GB of RAM + 32GB inbuilt storage and 4GB RAM with 64GB inbuilt storage variants with expandable storage up to 128GB with microSD card slot. It comes with Dual SIM support and runs on the Android 8.1 (Oreo) OS out of the box. It features a dual rear camera with a 16-megapixel camera with LED flash along with a 5-megapixel secondary rear camera. It has a 12-megapixel front-facing camera as well. It has a bigger 5000mAh battery with TurboPower fast charging and supports 4G VoLTE, WiFi 802.11 ac (2.4GHz + 5GHz), Bluetooth 5, GPS + GLONASS connectivity options. It has a fingerprint sensor on the rear side and comes with P2i water-repellent nanocoating. It measures 155.8×75.9×9.98mm and weights 170 grams. 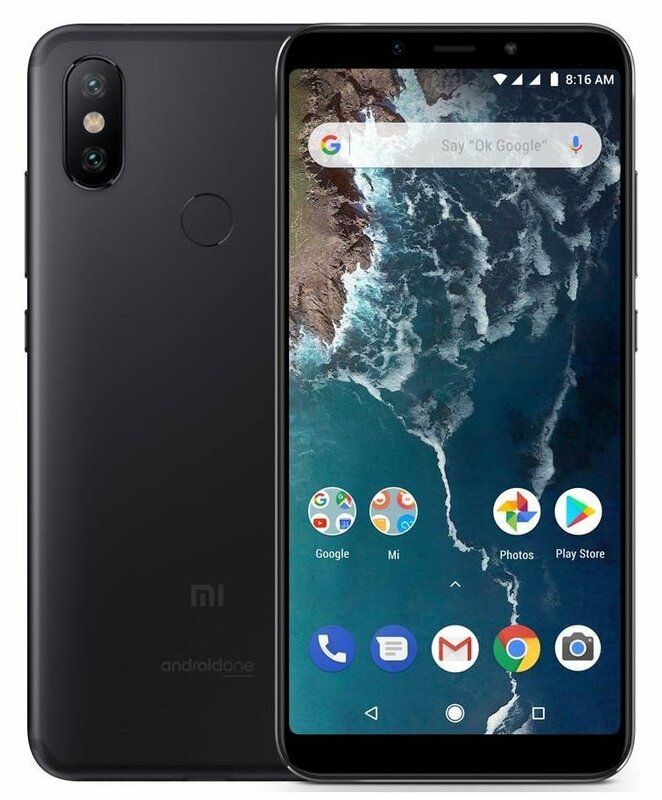 The Xiaomi Mi A2 features a 5.99-inch Full HD+ 2.5D curved glass display with 1500:1 Contrast ratio and 2160×1080 pixels resolution. It is powered by an octa-core Snapdragon 660 14nm Mobile Platform (Quad 2.2GHz Kryo 260 + Quad 1.8GHz Kryo 260 CPUs) with Adreno 512 GPU. It comes with multiple variants including 4GB LPDDR4x RAM + 32GB / 64GB (eMMC 5.1) inbuilt storage and 6GB LPDDR4x RAM with 128GB (eMMC 5.1) inbuilt storage. It comes with Android 8.1 (Oreo) out of the box and comes with Dual SIM option. It features a dual rear camera with a 12-megapixel rear camera with LED flash, f/1.75 aperture, Sony IMX486 sensor, 1.25μm pixel size and has a 20-megapixel secondary camera with Sony IMX376 sensor with f/1.75 aperture, 4 in 1 – 2.0um. pixels. It has a 20-megapixel front-facing camera with Sony IMX376 sensor, 4 in 1 – 2.0um pixels soft LED flash. It has a 3010mAh battery and supports dual 4G VoLTE, Wi-Fi 802.11 ac (2.4GHz / 5GHz), Bluetooth 5 LE, GPS + GLONASS, USB Type-C connectivity options. It has a fingerprint sensor on the rear side and has an infrared sensor as well. It measures 158.7×75.4×7.3mm and weighs 168 grams.